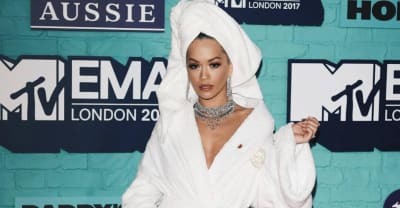 Camila Cabello, Dua Lipa, and Cardi B were thhe big winners at the 2018 MTV EMAs. 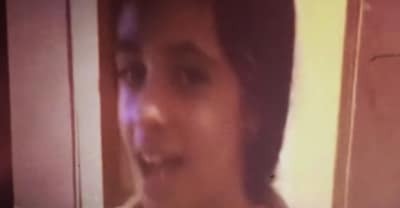 Camila Cabello offers a new version of the final single from her debut album. 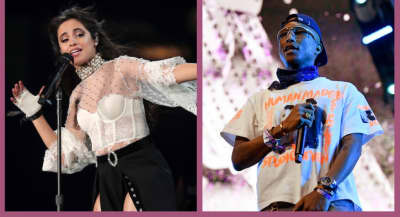 Camila Cabello and Swae Lee link up for a new late summer single. 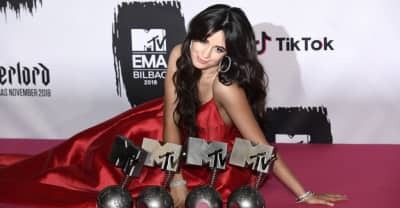 Camila Cabello cancels date on Taylor Swift tour after being admitted to hospital with dehydration and a low level fever. 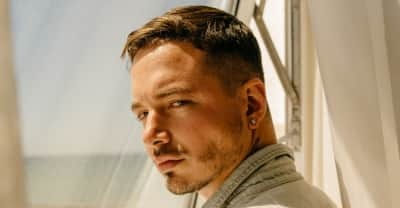 In a Beats 1 interview with Zane Lowe, J. Balvin reveals that Camila Cabello, Skrille and A. Chal will also make appearances on his upcoming album. Her debut solo album is finally out. 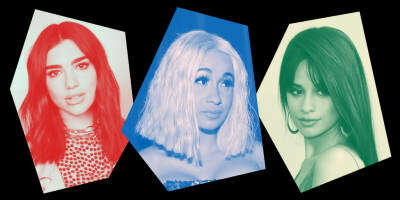 Her upcoming self-titled album is due out January 12. 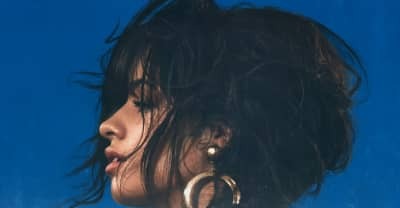 The "Havana" singer returns with two new singles from her upcoming Camila album. A new version of Camila Cabello's smash hit "Havana" has arrived. 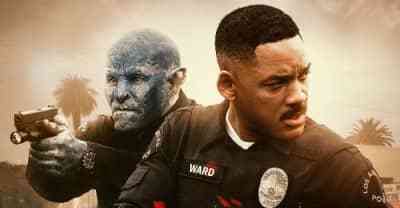 Migos, Lil Uzi Vert, and Camila Cabello line up for Bright soundtrack. Will Smith’s new Netflix movie is also home to a DRAM and Neil Young collaboration. 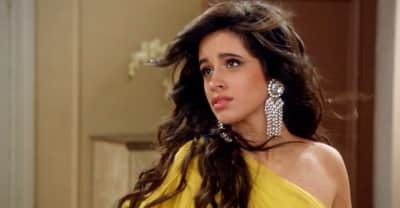 Camila Cabello's recent collaboration with Young Thug gets a cinematic new video.